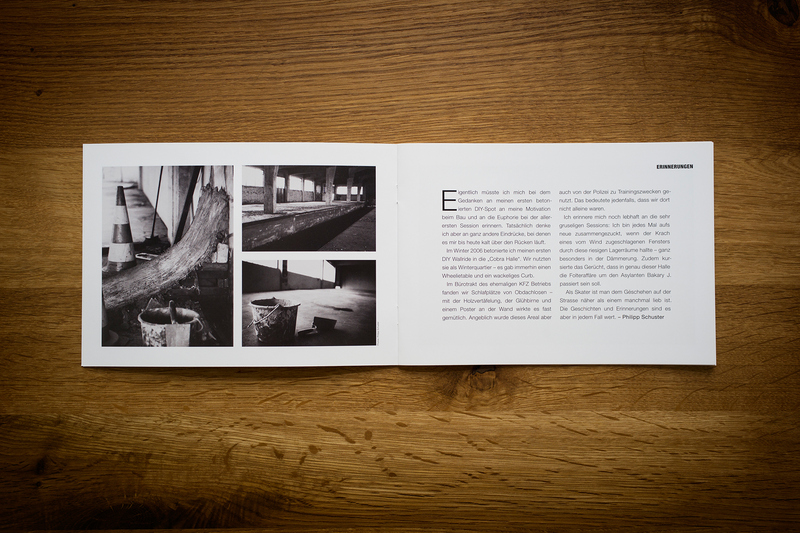 ACTIO is a publication about the DIY Skateboarding movement and its philosophical background. 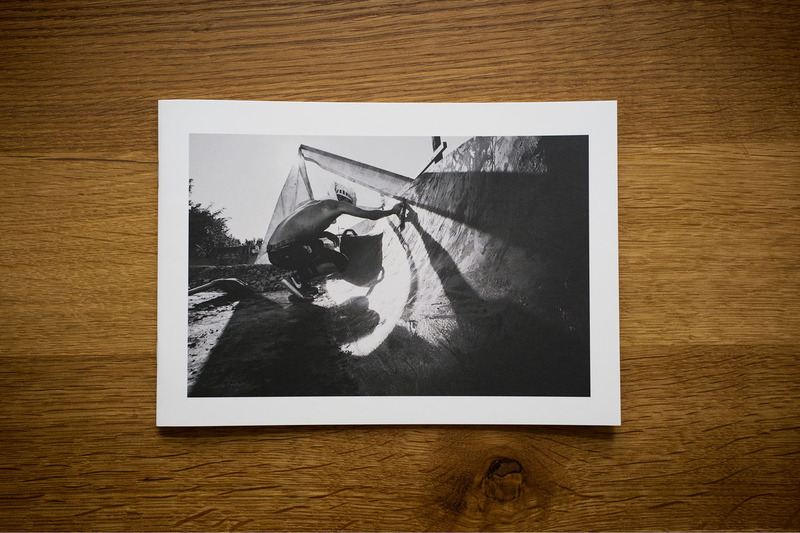 It came out along my exhibition „Philipp Schuster - A Skateboarders Romance“ in October 2013. © Philipp Schuster/Trottoir-Media. All rights reserved.